Aaliyah only reveals her special mark—a facial birthmark—to the closest people in her life. 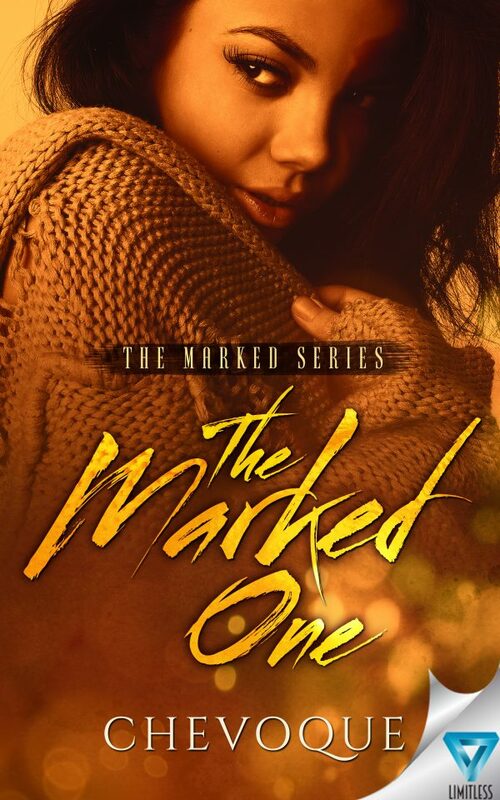 But when Aaliyah’s friend paints her in a portrait titled The Marked One, her birthmark is exposed to the world. Now no amount of makeup can keep Aaliyah’s secret. Tristan buys a portrait called The Marked One, and is shocked when the subject of the portrait arrives for an interview at his company. 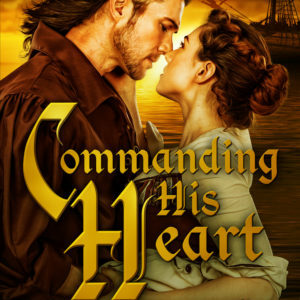 He pursues Aaliyah, and while she is cautious at first, she feels an ease around Tristan that she’s never experienced before.